Popular Nollywood actress, Daniella Okeke recently made the news when she was mentioned in an alleged scandal involving one Stephanie Otobo and Apostle Suleman. During a brief interview with Inside Nollywood, Daniella whose new Mercedes Benz 450GL SUV and house in Mende, Maryland, Lagos were linked to the embattled pastor, maintained that the source of her wealth is hard work. 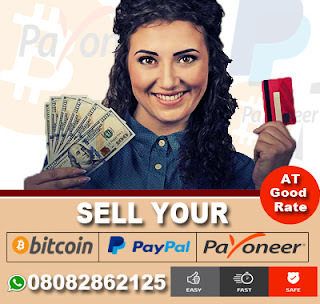 When further asked if she’s a fan of intimacy gadgets, the Imo State-born actress, asserted that as much as she won’t criticise or condemn those who find satisfaction and happiness in using intimacy gadgets, she can’t answer for herself. “It is all about what works for the person in question, if it’s going to make them happy and sustain their marriage or relationship, then it’s fine to go for it. Get satisfied and stay happy, that is what matters at the end of the day. But for me, I can’t give you a yes or no answer. I can’t tell you if I am using intimacy gadgets or not, that’s a very private question”, she added. 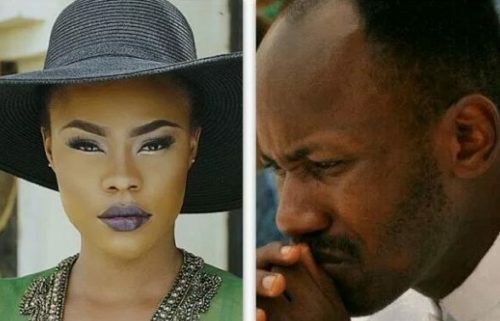 0 Response to "Actress Daniella Okeke: ‘Apostle Suleman Not Funding My Luxurious Lifestyle’"